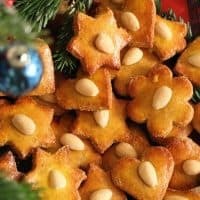 Easy to make those homemade Low Carb Gingerbread Cookies are a must on every Christmas table in my country, as well as the country of my husband. 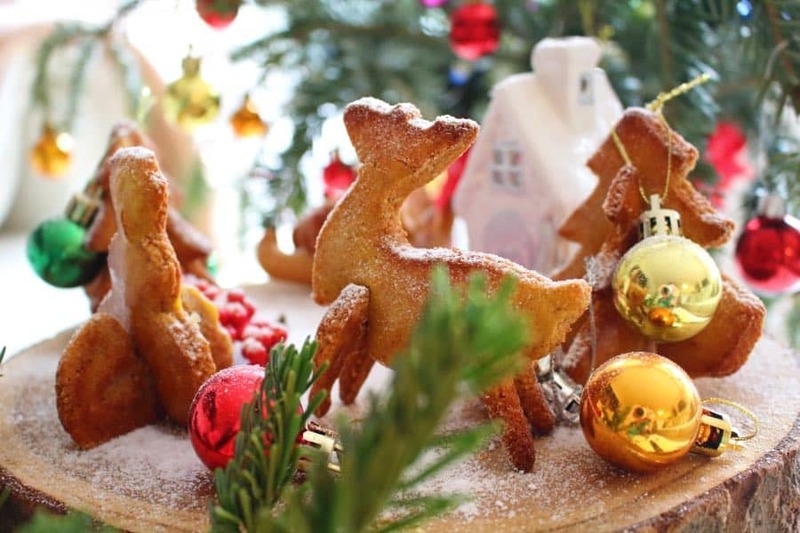 I am not sure where do you come from, but in Central Europe, Gingerbread cookies have been a tradition for years that nobody will ever break. 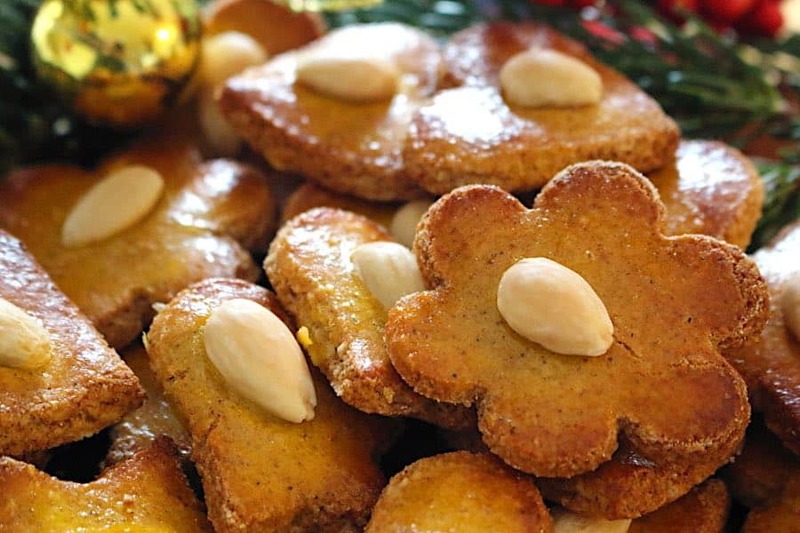 Even if you do not bake anything at all during Christmas season, those cookies, usually made with honey are a must. 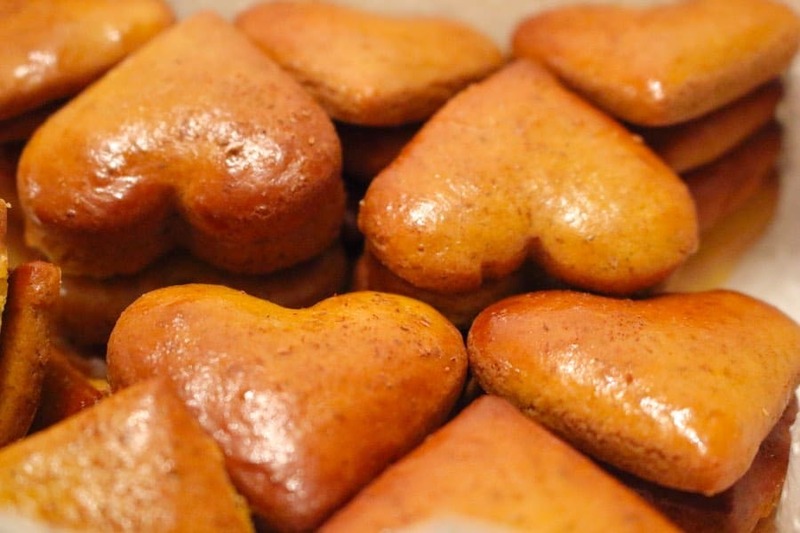 History of Honey Gingerbread Cookies. The history goes a long way, where before all of the sugar has been discovered, the only way people used to sweeten things with, was honey. At that time only rich people could afford cookies and therefore if anyone else did the baking, it only was during special holidays like Christmas. Late on they used to make those cookies throughout the year, but as more and more different variations came in, they have stayed as a must for Christmas and Easter, where all you need is to change a bit of spice and cut out shapes. One of the advantages of making those cookies from honey was as well, that they have stayed fresh much longer (as with sugar) and could be stored for a longer period. For those lovely Low Carb Gingerbread Cookies, we have made 2 videos, because of the various ways you can use them. 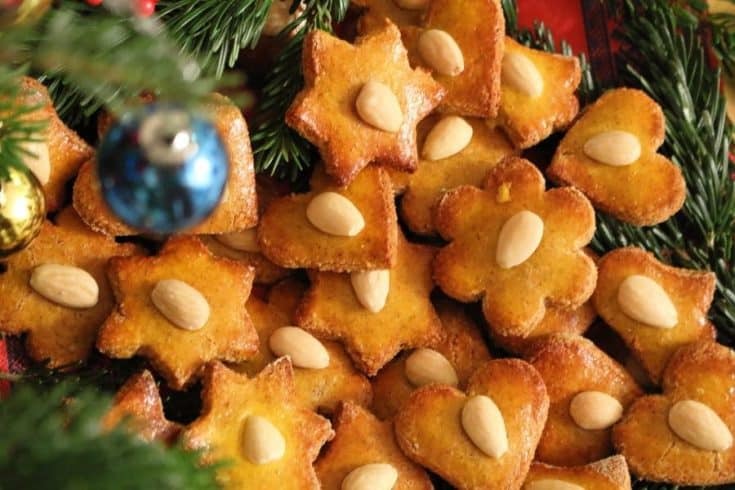 Our most favorite cookies to go onto a Festivity table, but not only for Christmas. We bake them for Easter as well. All you have to do is, change the cookie cutter to an egg shape and you have it. And do not forget to check our upcoming new posts for Christmas Holidays. We have a perfect Cheese Dips transformed into a Christmas Tree and Pine Cones. Additionally to that comes our 5 years developed Sugar-Free Meringue Cookies as well as Cupcakes with a Christmas Tree and Santa Hats. 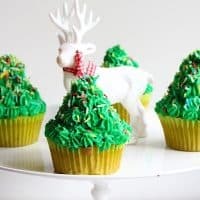 And last for this season are the Keto Sugarfree Sprinkles, which could be mixt into any holidays event, not forgetting Christmas. 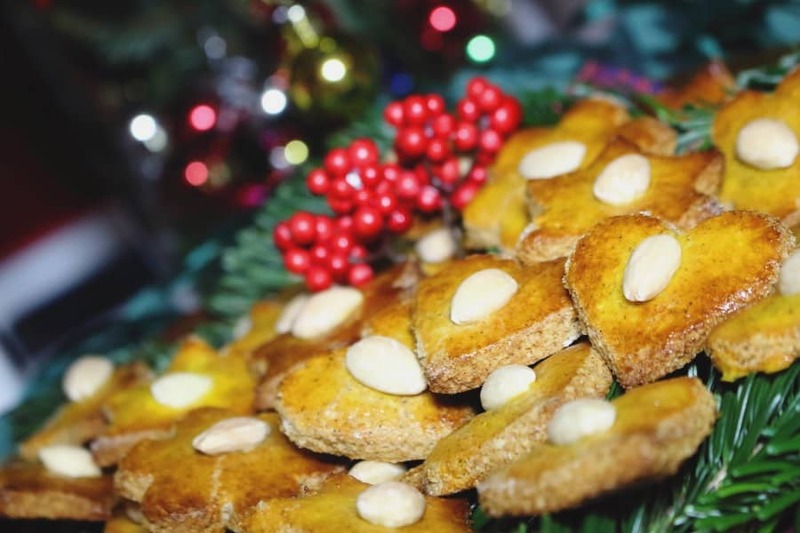 Low Carb Gingerbread Cookies are always a must on our Christmas table. This is one Xmas cookie, which needs to be in the house, even though you do not want to bake anything else. Originally in my country, they have been decorated either with walnuts or almonds as I did this time. With my older daughter, when she was small and we were still in the sugar-land lifestyle, we used to make icing in different colors and decorate the cookies with it afterward. I still do it now and then as a low carb version, but almonds are just always the fastest and safest way. And it makes it 100% perfect. And of course, I had to come up with low-carb version, since, we have to have them on the table. This recipe is I guess the 3rd one. The other 2 I will post some other time, but I believe this one is really close to the real deal. I have added protein powder, which will keep them a bit crunchy and more like cookies in taste. Well, but it’s up to you to decide and let me know how they are. 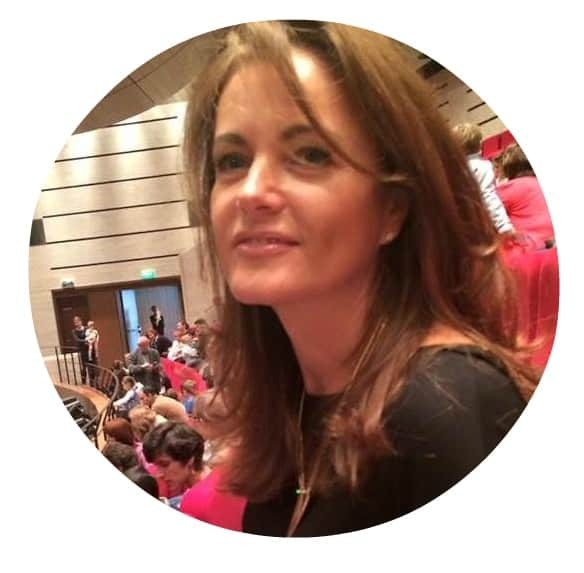 As a honey replacement, I have used Sukrin liquid brown honey supplement, which is my favorite and could be used anywhere the recipe asks for honey. 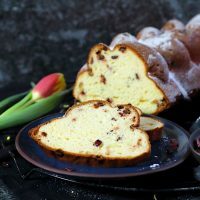 We have already used this recipe for Easter as well. Actually, you can use it on many occasions. All you have to do is change the cookie cutter into the design you need. And here is the video for our 3D Village we have purchased just recently and makes your Christmas table decoration complete. Hope you will enjoy it as much as we do and please do let me know if you have any questions. Low Carb Gingerbread Cookies is one Xmas cookie, which needs to be in the house, even though you do not want to bake anything else. I would also love to see the shapes you managed to make. Send us some pictures. And enjoy the Xmas season. This Homemade Cheese Dip takes only total of 5 minutes, is the easiest dip to make plus gives you Garlic benefits you can only dream of. 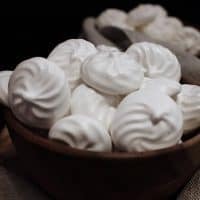 Those Sugar Free Meringue Cookies took me 4 years to develop, but they are the best ever. Tastes exactly the same as a real sugar one. 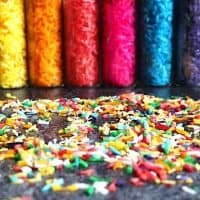 Those Homemade Sugar Free Keto Sprinkles are best invention in the whole Univers. Use them forever and on any party occasions. 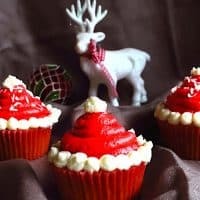 Those Keto Santa Hats Cupcakes are an ​easy and great idea for your festivity Christmas Table. Kids would love to help. 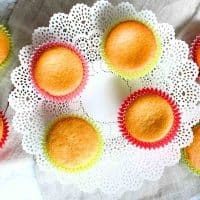 Those Easy Keto Cupcakes are baked in 10 Minutes and are perfect base with any Icing you desire. 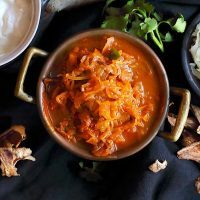 Keto Sausage Sauerkraut Soup is a perfect mixture of tanginess coming from sauerkraut, with smoky paprika taste and added breath of wild mushrooms in it. 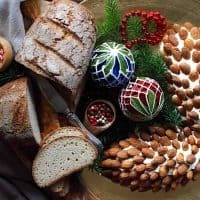 Great recipe for the holiday season! So many choices for adorable and festive shapes too! Yes, you are so right. You can make any shapes, for any holidays. We love making them for Easter as well. All you have to do is change it into an egg shape and you have it.